This SC-steel made radiator grill is the ideal addition to every radiator. It offers protection from the spinning fan blades and creates a clean finish for the radiator cut-out in the enclosure. A thicker outer frame with additional holes was added to this radiator grill to allow installation independent from the radiator and fans. 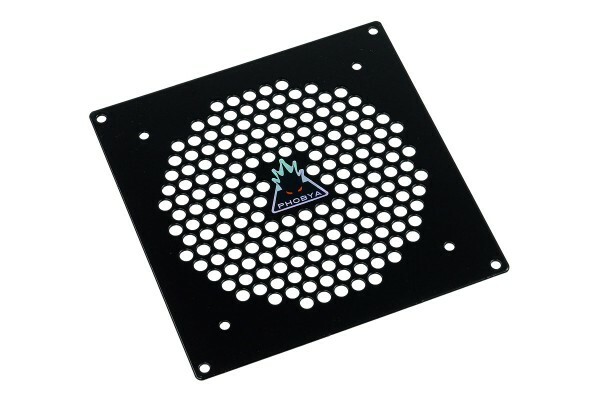 This radiator grill is designed for radiators with 120mm fans. With this grill you get only the best merchandise for your project!